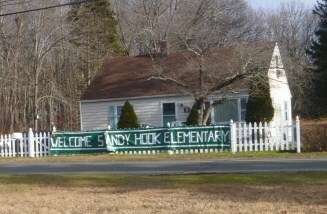 While most of us have been dealing with the unfathomable tragedy at Sandy Hook Elementary and the ongoing media frenzy, the local town of Monroe stepped up and offered to let the Sandy Hook Elementary students use its Chalk Hill School for the returning students. 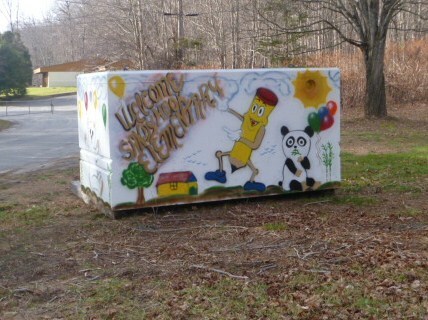 Based on the efforts of both towns and a bunch of volunteers, the school will open January 3rd. 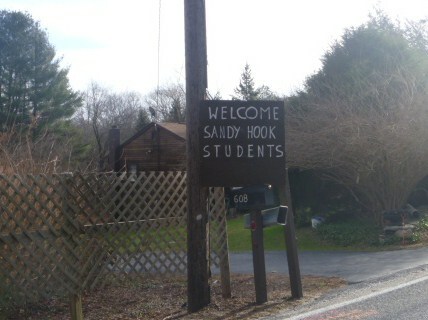 From what I understand, they have tried to replicate the Sandy Hook Elementary classrooms when possible. I pass the Chalk Hill School on my way to work. Here are a few pictures of some of the signs that I see along the way. They remind us that we are part of a much larger community and that we are stronger than the challenges we face. Thank you Monroe for caring for our town and all the volunteers who helped make this happen so quickly. Merry Christmas!